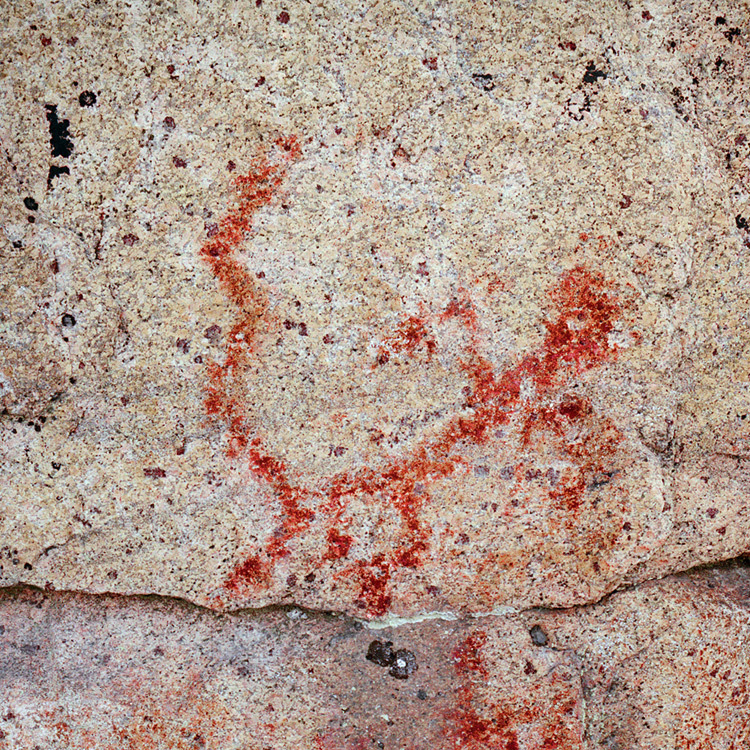 What did the Pit-Comb Ware people think when they painted images on rock walls? No original tradition concerning the rock paintings has survived over the past millennia. 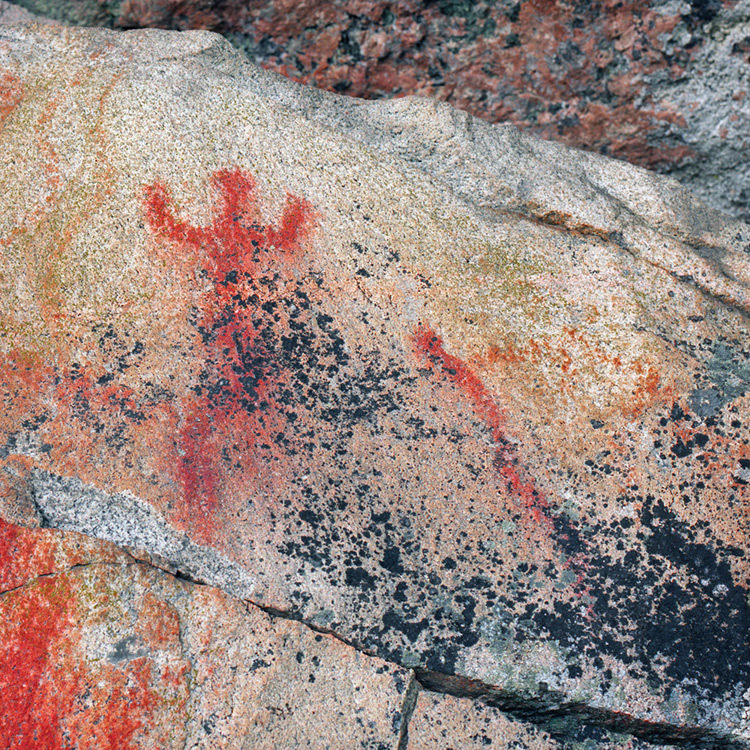 To find answers, we have to look at the paintings, their imagery and environment, and compare this to what we know about the life of northern hunter-gatherers. 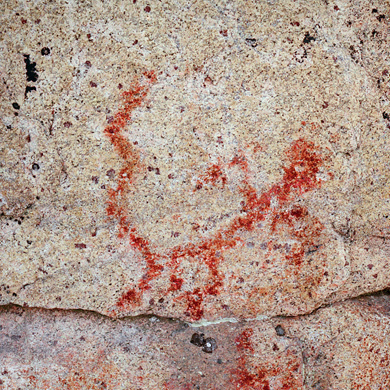 The elk has a special status in rock art as it has in the tradition of northern native people. In rock paintings the elk appears side by side with humans, and it is not shown as a hunted animal. Actually, there are no hunting scenes in Finnish rock paintings, and images of an important prey, the seal, are not found painted on Finnish rocks. The painted elk seems to have an importance other than the supply of food. In Sami tales the elk was a helper of the shaman, like-wise the snake, another animal that is repeatedly painted on cliffs. There are also images that seem to depict a metamorphosis or the act of falling into trance. In the Kolmikoytisienvuori rock painting in Ruokolahti there is a human with a snake-like lower body. 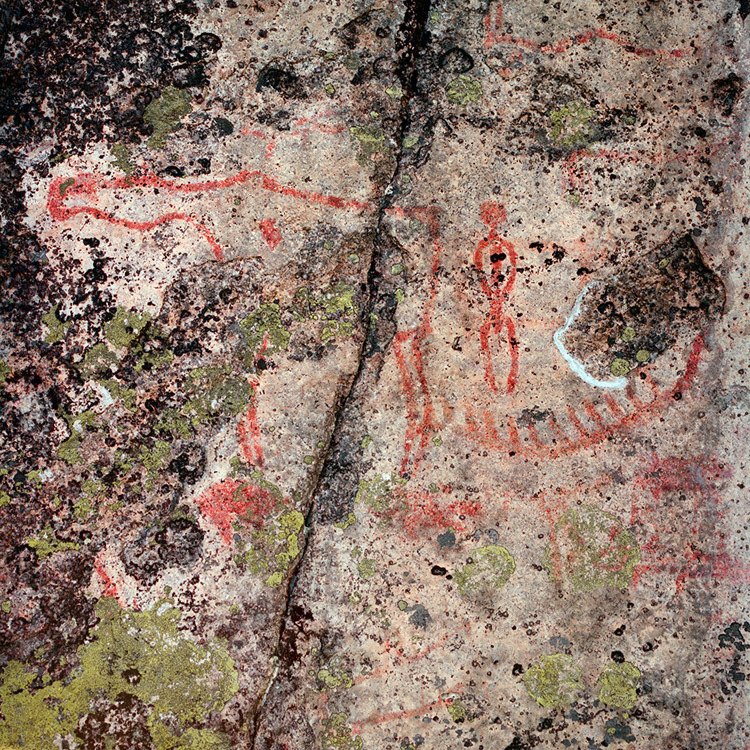 In the Mertakallio rock painting in Iitti there is a depiction of a floating human and a snake. The snake in both cases can be seen as a spirit helper of the shaman. But the interpretations based on shamanism cannot explain everything. 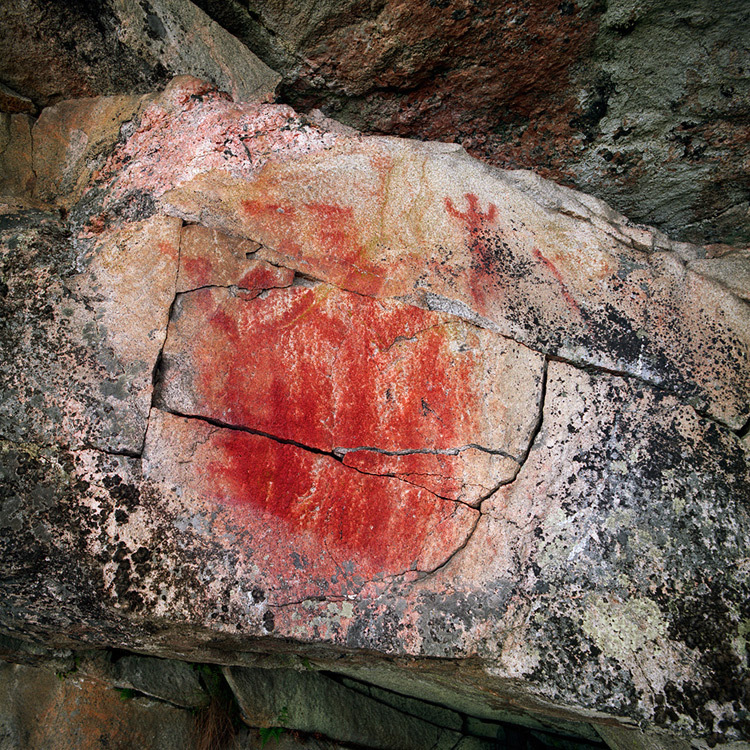 Thanks to the recent studies by Antti Lahelma, Timo Miettinen, Pekka Kivikas et al we have a clearer idea about what the painters had in their minds, although the rock paintings still manage to keep their mysteries. They tempt us, tease us with simple likenesses and after a closer look hide behind the curtain of time. It is like reading a book written on a language we almost know.